Just as the childhood story goes with the three bears where Goldilocks had to test all of her options to find her “just right”, the same goes for monetization and content automation algorithms. The “Goldilocks Principle,” used in psychology, biology, engineering and economics, states that something must have its extremes tested in order to determine the best possible outcome. When you launch a content targeting program, it almost always delivers immediate, measurable results — especially if there was no targeting in place before. However, over time, investments in content targeting will diminish unless continuous algorithmic targeting is established as an ongoing process. The key to ongoing optimization is based on two major factors: one, amount of subscriber data that can be collected and analyzed, and two, the amount of content the publisher can produce. 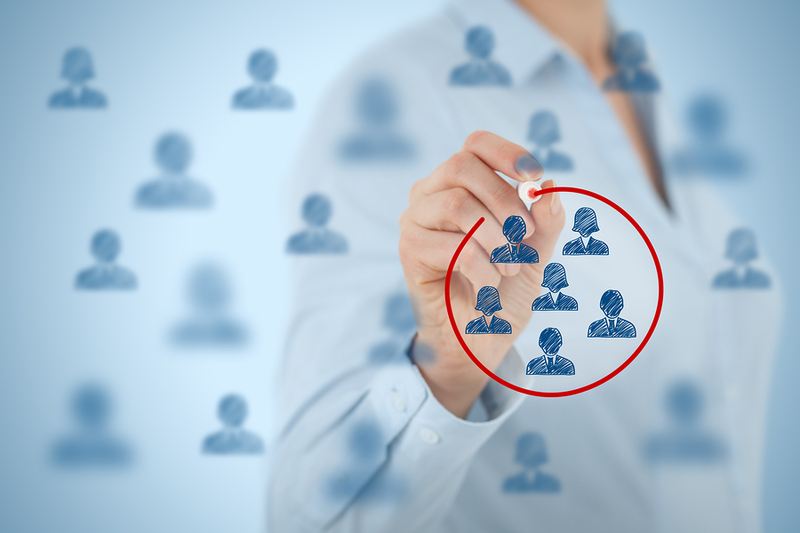 Gold Lasso recommends creating generalized subscriber profiles based on clustering algorithms. Clustering algorithms such as K-Means will take into account numerous subscriber data points such as demographic and behavioral and using this data cluster subscribers based on their relationship to one another. There are a number of software packages that do this from Matlab to R, in addition to numerous free K-Means calculators online. Once your clusters are created you can examine them to figure out the unique characteristics of each subscriber cluster. Angry Commenter - This cluster of subscribers is 65% male and engages mostly with editorial content. This group often comments on stories at least twice per month and is a high engager. Happy Go Lucky - This group is 70% female who enjoys engaging with entertainment, politics and DIY content categories. Too Cool - These subscribers are 90% male who rarely engage and if they do, it’s usually with sports or real estate content. Once you are able to create your subscriber profiles, you’ll have a much easier time matching content to these groups which will create a much more relevant content experience for your subscribers. If you keep your content fresh and your subscriber profiles fresher - you’ll increase your ROI instead of watching content production returns plummet. The D.A.R.T. components, examples and recommendations are fully covered in Gold Lasso’s “The Email Monetization Playbook”. Click here to download this definitive guide for publishers -- offering more than 150 tips for optimizing email monetization with concrete examples, illustrations, and pitfalls to avoid.